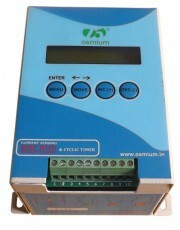 Vivek Agro Plast came into existence in the year 2008 as a sole proprietorship firm at Coimbatore, Tamil Nadu (India). 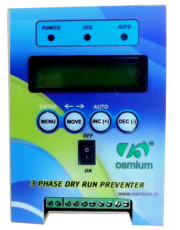 We are amongst reputed Exporter and suppliers of Motor Control Panels like Single Phase Control Panel, 3 Phase Control Panel and 1+3 Phase Control Panel. 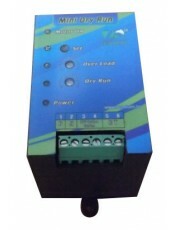 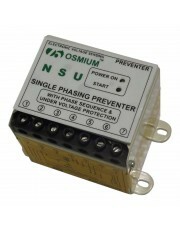 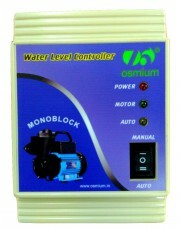 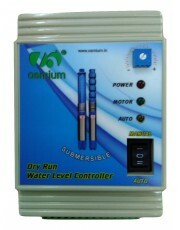 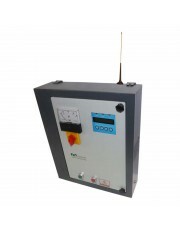 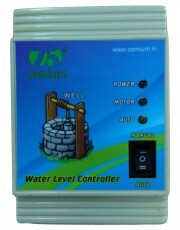 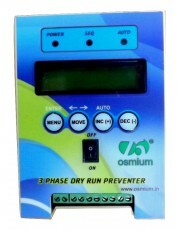 Our range includes Water Level Controller (Mono-Block, Well and Submersible), Mobile Starter, GSM Preventer, Button Starter, Control Starter, Double Motor Starter, Digital Delay Timer, Single Phasing Preventer, Auto Start, Dry Run Preventer, Cyclic Timer, Drip Irrigation Part and many more in Attur, Ariyalur, Arani, Coimbatore, Chennai, Cuddalore, Dharmapuri, Dharapuram, Dindigul, Erode, Kanchipuram, Kaniyakumari, Karur, Kallakurichi, Madurai, Nagapattinam, Namakkal, Nilgiri, Oddanchathram, Perambalur, Pudukottai, Pollachi, Palladam, Pattukottai, Polur, Palani, Ramanathapuram, Salem, Sankagiri, Sivagangai, Sankarapuram, Teni, Thanjavur, Trippur, Thiruvarur, Thiruchirapalli, Trichy, Tirunelveli, Tiruvallur, Tiruvannamalai, Tuticorin, Udumalai, Utharamerur, Vellore, virudhunagar, Viluppuram, Vandhavaasi, Virudhachalam and all other southern Regions like Karnataka, Kerala, Andhra Pradesh, Pondicherry. 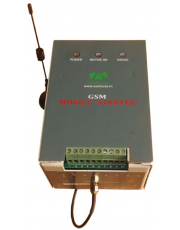 These products are highly praised for their hassle free performance, durability, economical prices, rugged designs and much more. 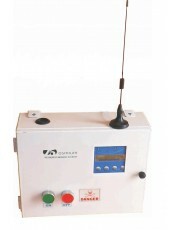 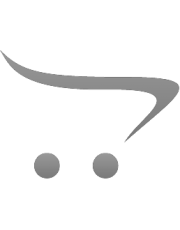 Every consignment that is dispatched from our end is quality approved by our experts. 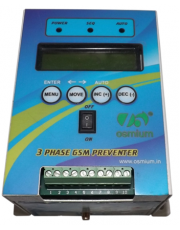 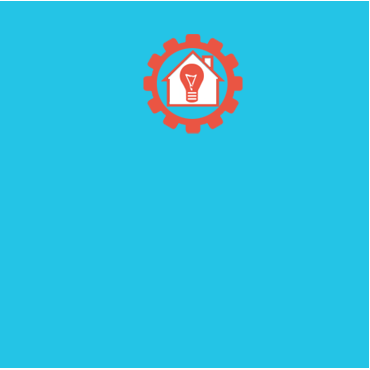 Home automation is the use and control of home appliances remotely or automatically. 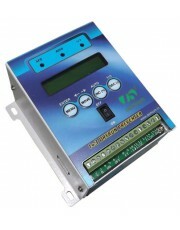 Versatile range of automation solutions. 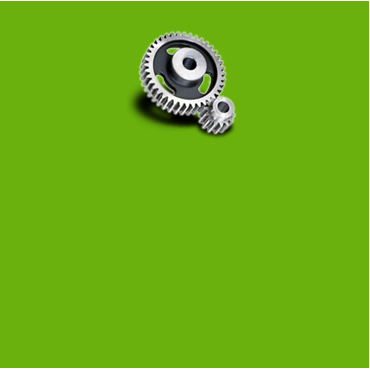 Industrial Automation group creates advanced solutions for the acquisition, monitoring, analysis and control of data around control systems. 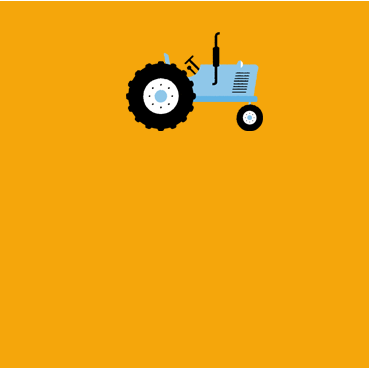 A new generation of agricultural equipment promises to take more of the toil out of farming by automating the business of growing fruit.